Morgan Cosmetics creates natural and biological argan oil items for health and beauty, hair and lovely skin. Morgan is retro hairstyling brand for darkening hair made them hugely popular worldwide. 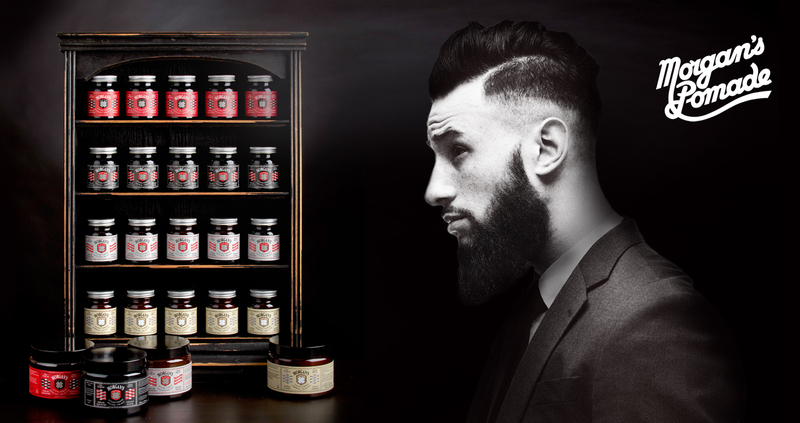 Their old-fashioned styling products comes with advanced technology and natural ingredients.